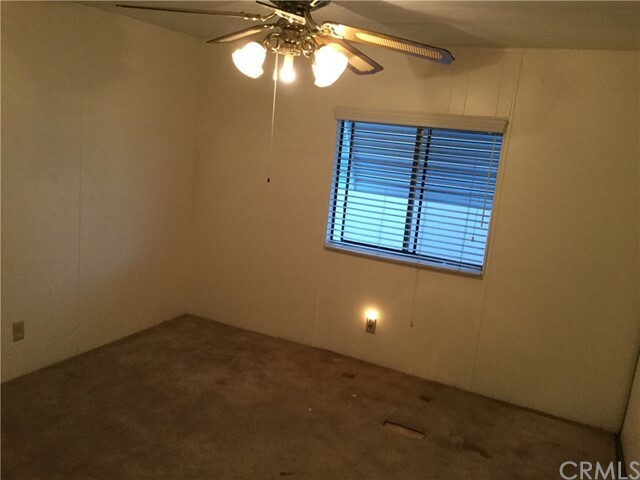 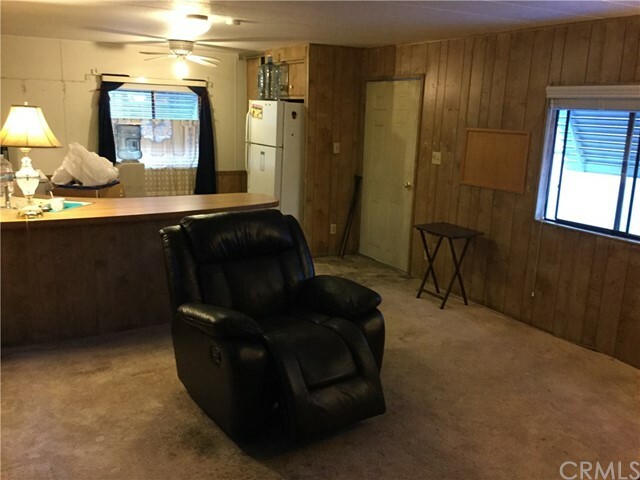 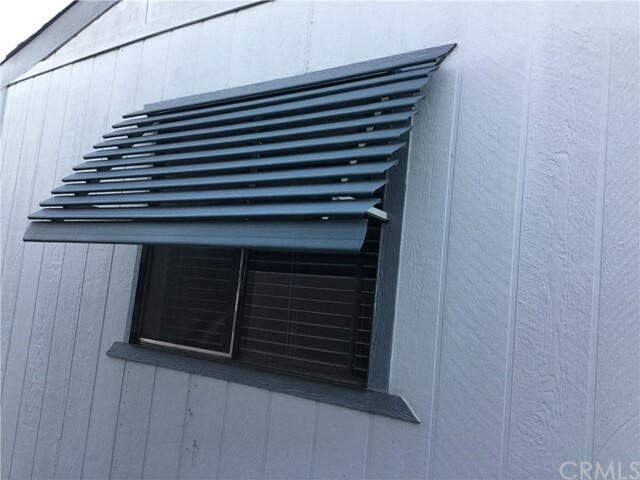 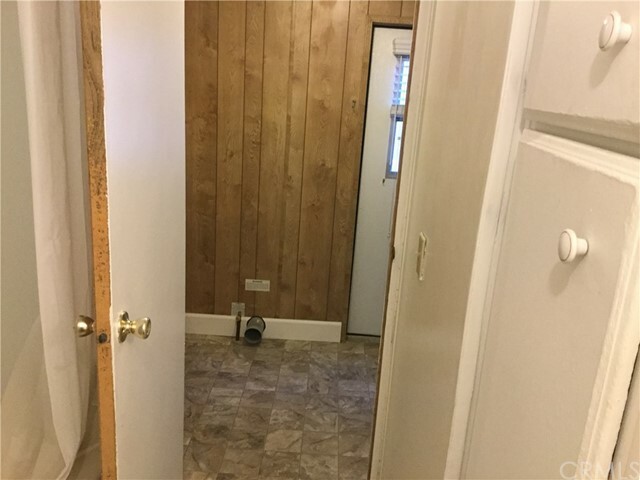 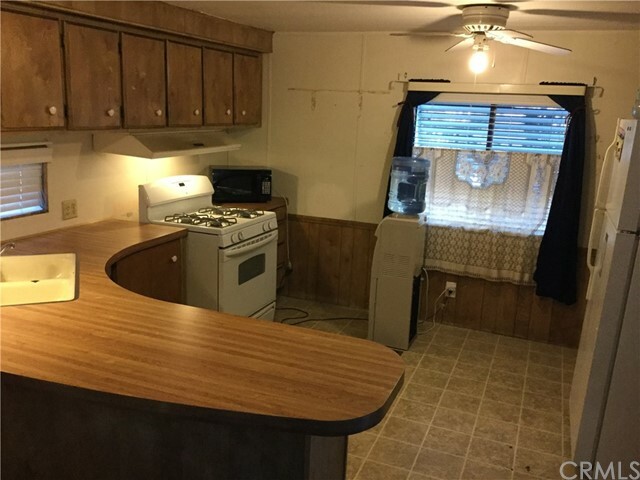 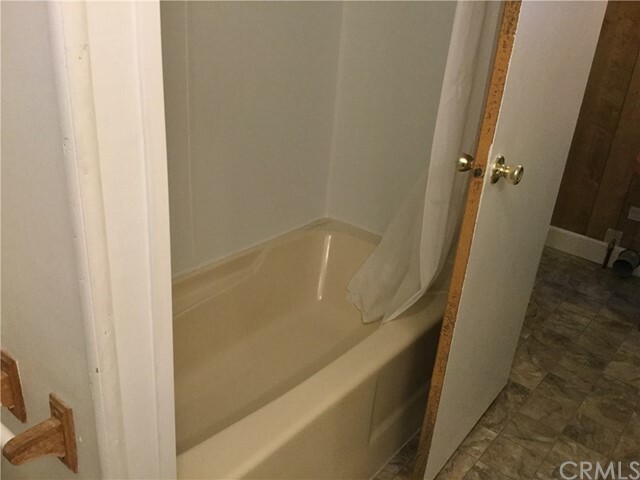 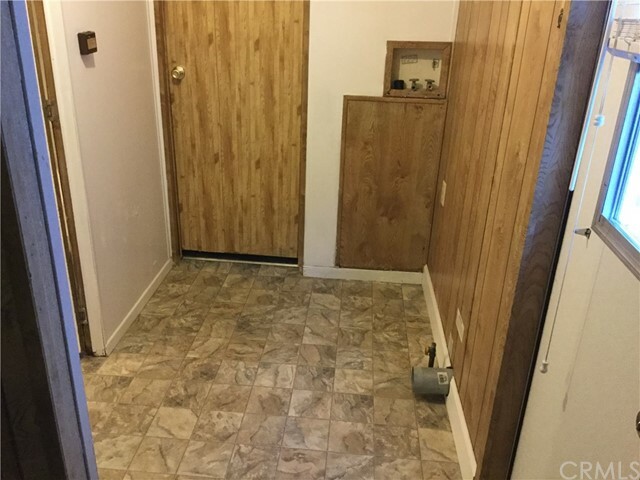 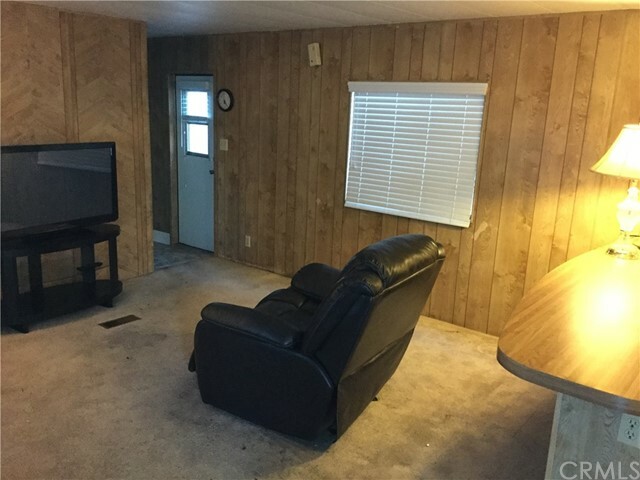 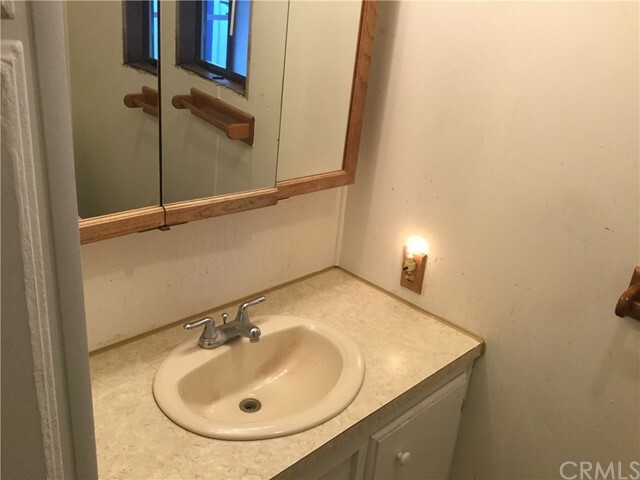 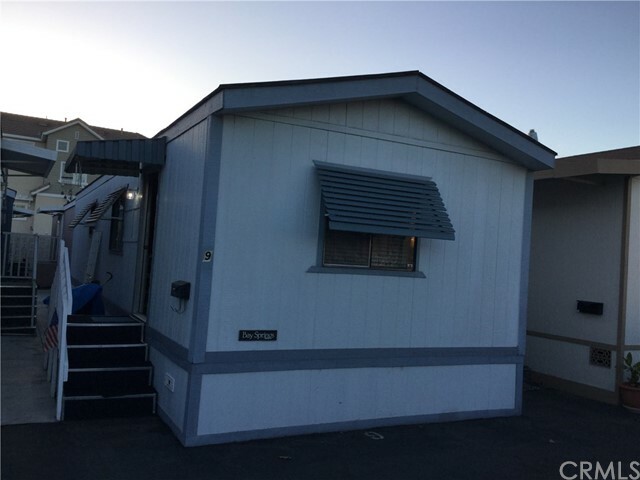 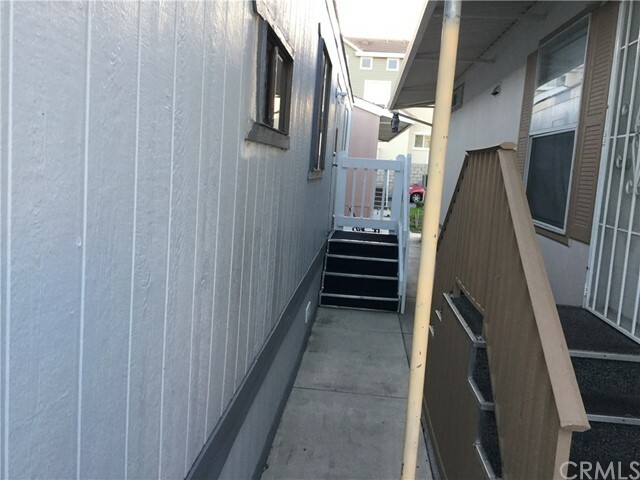 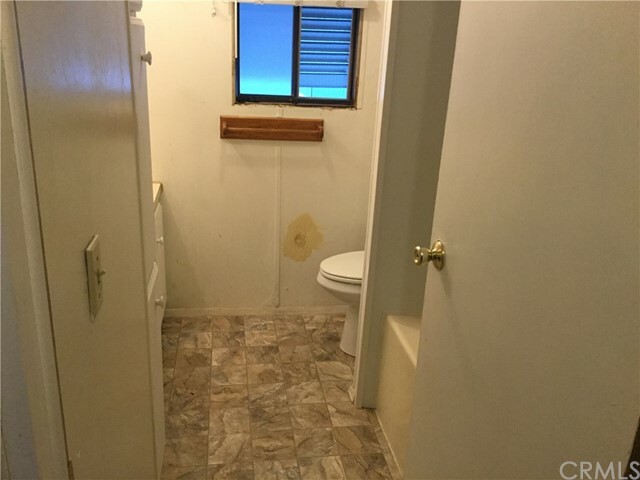 Great 1 bedroom/1 bath Mobile Home in a nice neighborhood in Cypress. 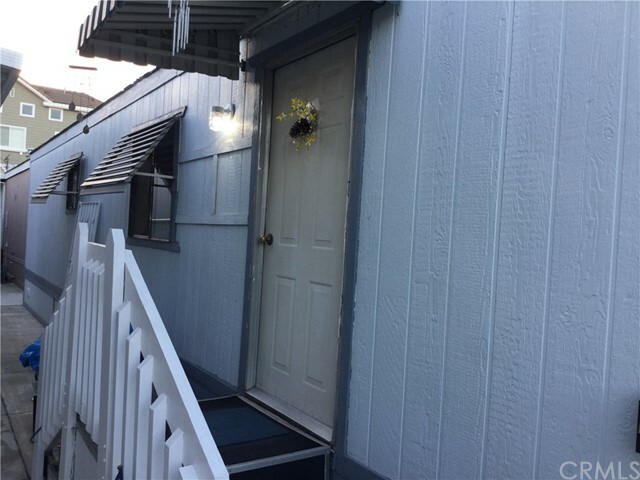 Highly motivated sellers!!! 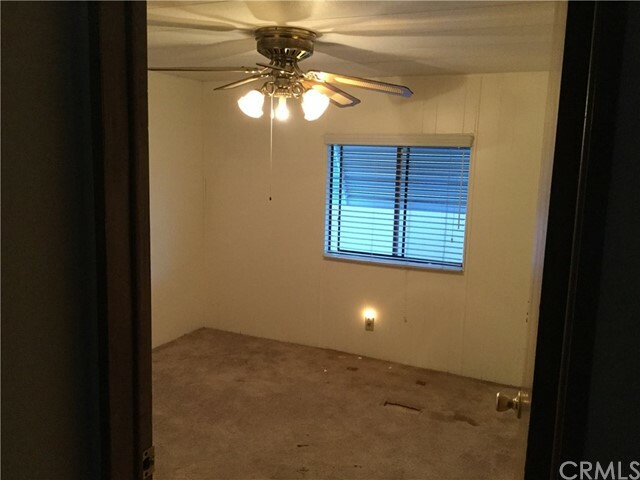 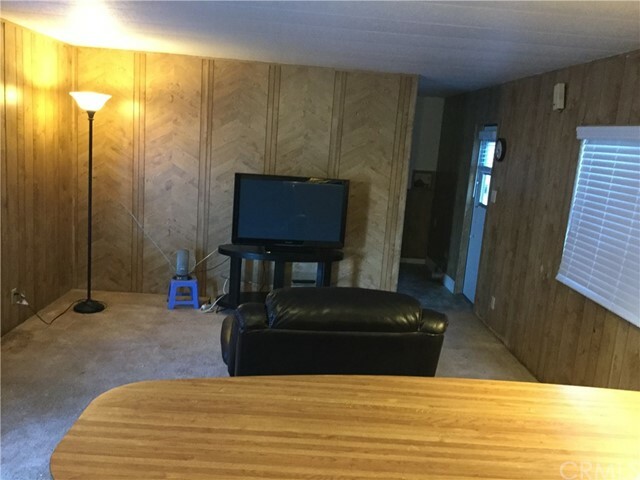 This property is SOLD AS IS!